Consumers and businesses turn to search engines when researching new financial products such as auto loans, mortgages and small business loans. Competition for placement on search results pages is very high, but there are untapped opportunities in targeting geographic search phrases that combine a consumer's community preference with specific financial products. For many banking websites, the product content is completely separate from content that mentions the bank’s locations—such as the branch finder or a description of the community that the bank serves—in the corporate information section of the site. There is a logical reason for this separation of products and community locations. When User Experience designers are defining the website audience segments and defining the tasks for those audiences, they typically view finding a location and researching a product as completely separate tasks. 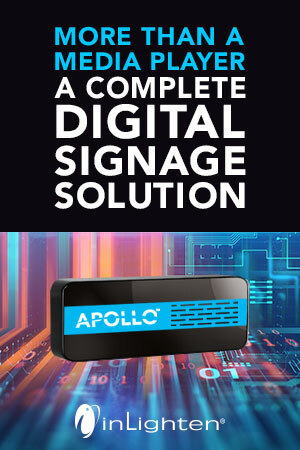 As a result, the site goes live without any mention of products on the location pages or any mention of locations on the product pages. This gap between two important sets of content leaves a sizable untapped opportunity in the acquisition of both traffic and qualified customer leads for banks and credit unions. Gaining traffic from search engines for financial-based search phrases is one of the hardest things that a website owner has to do. First, the competition is fierce. Banks such as Capital One, Citi and Chase are on top of their game when it comes to search engine optimization. They have internal and external teams of experts focusing all of their time on getting the #1 spot on search results pages for phrases such as credit cards, auto loans and mortgage rates. Second, search results pages for all of these phrases are littered with expensive paid placements. According to reports released year after year over the last decade, the financial industry is in the top three spenders (and is often the top spender) on Adwords for terms such as loan, credit, mortgage and insurance. These terms are also among the top 10 most expensive keywords to purchase. This level of competition makes it very difficult for any but the top 10 banks to gain substantial traffic for these product-based financial phrases. One of the reasons that paying for search engine traffic for phrases such as auto loans is so expensive is that banks with large advertising budgets understand that prospective customers searching for those phrases are doing product research. These banks know that while some users are searching to find out what an auto loan is or to see if there are favorable rates that might inspire them to buy a new car, some users are doing immediate product research because they are looking to apply for auto loans within the next 30 days. 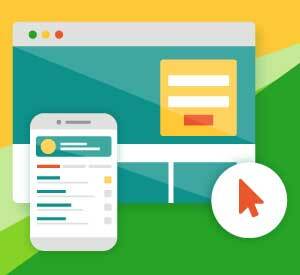 Because there is such a large mix of intent from visitors using these phrases (i.e., auto loan) websites do not typically convert visitors into customers at very good ratios. For a phrase like auto loans, while the aggregate number of people searching is in the millions each month, banks are lucky to convert more than 1% of those visitors to paying customers. By having product pages that do not support any sort of niche/long tail phrases such as “auto loans for farmers”, “credit cards with airline rewards”, or “mortgages with no application fees” the majority of banks and credit unions are unwittingly placing their product pages in direct competition with organizations such as Capital One and Chase, making it challenging to get any sort of non-branded search engine traffic. By focusing only on highly competitive phrases, banks are likely to be unsuccessful. And if they are successful, they’ll likely only get non-branded traffic that converts at very low ratios. By focusing on niche phrases (i.e., credit cards with airline rewards), many banks are able to acquire more substantial non-branded search traffic and convert those visitors to paying customers at respectable ratios ranging 2%-7%. For this reason, the Web is littered with thousands of financial websites targeting all sorts of long tail/niche phrases for financial products. But there is one category of niche search phrases used by highly qualified prospects that very few banks are focusing on—regional. Search phrases that combine a location and a product such as Miami mortgages, commercial real estate loans in Austin, credit cards for Oregonians and Michigan auto loans are not typically very high volume on a keyphrase-by-keyphrase basis. But groups of these phrases for a specific locale (county, state, group of states) will often lead to millions of searches each month. The geo-targeted phrases are typically very qualified in nature. That is, the most people performing searches for geographic products are researching with the intent to apply and are going to give more preference towards a regional bank over a multi-national. Currently, in most regions, competition for these types of phrases is very low because national banks have a very difficult time targeting these types of phrases without duplicating too much content. Could you imagine having to write original content for auto loans in every major county in the country? This point is proven when you perform certain searches with geo + product phrases and find that most of the organizations that appear on the first page of the search results almost appear to have earned that position without targeting those phrases. 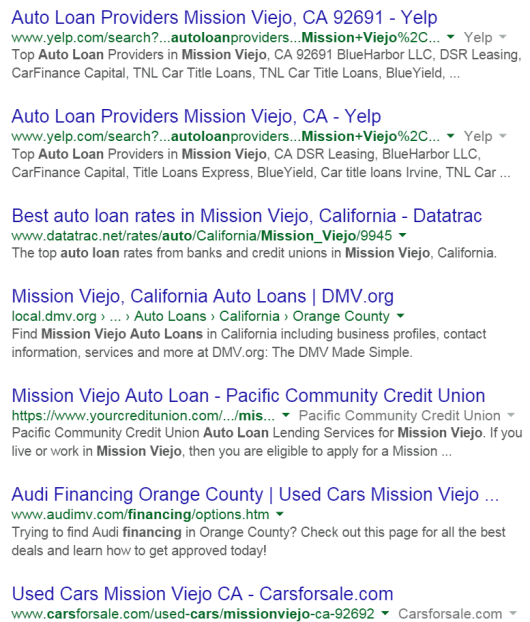 For example, when I search for auto loans in the town I grew up in (“Mission Viejo auto loans”), Yelp occupies the top two organic spots on the search results page, DataTrac occupies the third, and the DMV occupies the fourth spot. On the entire first page of search results there is only one financial institution. The majority of links on the first page of search results are ratings sites, government sites and auto dealerships. For financial institutions that span multiple counties or multiple states, these geo + product phrases offer a large opportunity in acquiring traffic from search engines and converting new customers. Lets take a look at one organization that is doing a good job at targeting a mixture of products in specific geographies on the east coast and midwest. 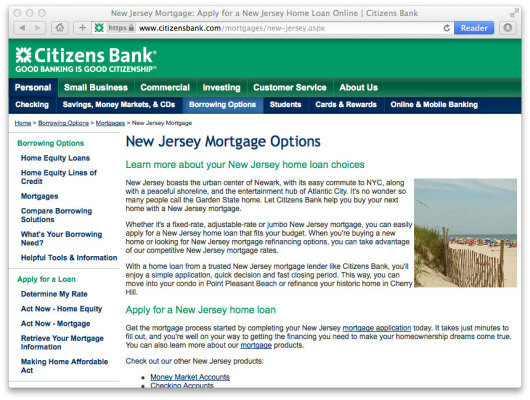 Citizens Bank has successfully developed landing pages to target prospects searching for mortgage products in multiple states. 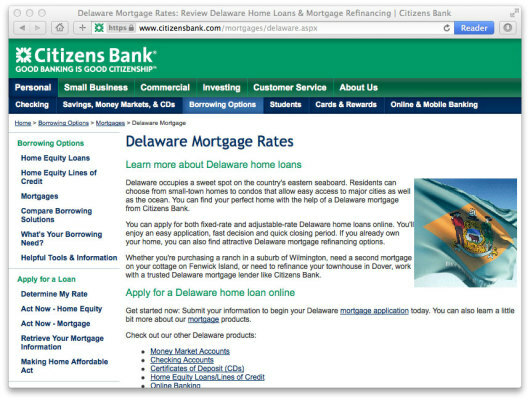 The bank has developed state-specific landing pages with fairly unique content that targets geo + product search phrases. Examining one of these landing pages you will find the content also does a good job of keyphrase targeting. 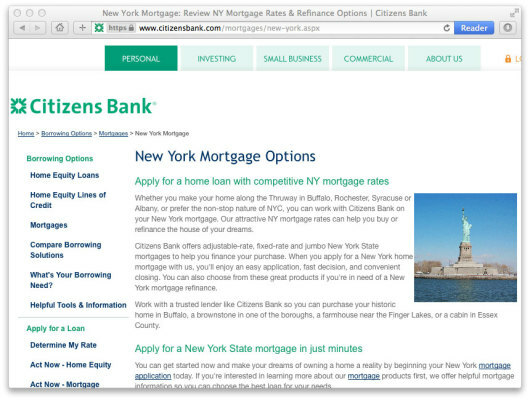 Additionally, the Citizens Bank website shows how optimizing internal linking can work to promote these landing pages to search engines. These pages mention target words such as mortgage over 20 times and the phrase New York over 15 times within the page content. Special styles, such as bold headers and titles, give additional relevance to these phrases that further promote them with search engines. Popular search engines such as Google are the first place that tens of millions of consumers and business owners turn to research financial products before starting an application. Competition for these users on search results pages is high. But smart website owners are finding highly valuable opportunities in targeting segments of these customers that are searching for niche phrases such as geographically specific financial products. For many financial organizations, geographically focused search engine optimization of website content has the potential to bring in millions of new users that convert to customers at higher ratios than typical website visitors. Mark Ryan is the Chief Analytics Office at Extractable. Mark leads the analyst team to develop ROI goals, data strategies, digital channel reporting, and establish processes for data analysis for EXTRACTABLE clients. Since co-founding EXTRACTBLE 14 years ago, he has worked on numerous high-profile websites including Visa, Yahoo, PayPal, GE Money, Vantiv and Charles Schwab. He is an active member of the Digital Analytics Association and has taught analytics classes and developed educational content through the DAA for over seven years. This article was originally published on January 21, 2015 . All content © 2019 by The Financial Brand and may not be reproduced by any means without permission.